How is your week going? Mine is so, so. Not getting as much accomplished as I'd hoped for, oh well. Some weeks are just like that thought, right? One thing I am very excited about is a return of the Great British Sewing Bee!! Anyone else on my side of the pond watching it? Got a favourite yet? I'm undecided although I think Heather seems quite sweet! 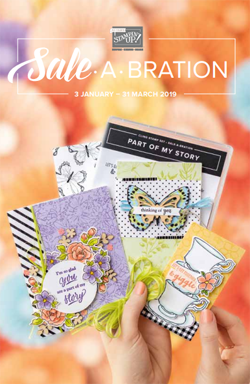 This little stamp sets is a hostess set available in the current Annual Catalogue. Its so cute and perfect for a spot of watercoloring! Here I stamped the little bird stamp and then made a mask out of some printer paper and a bit of temporary adhesive. 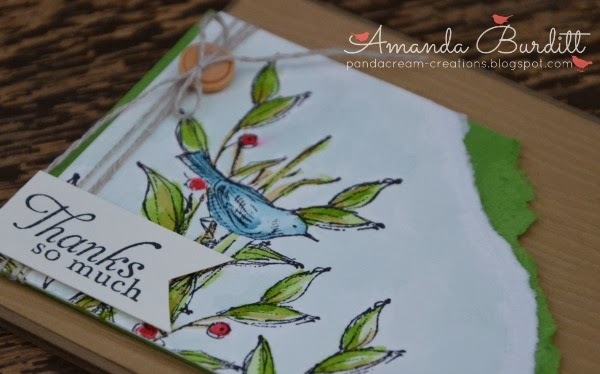 with the mask in place I then stamped all the leaves and berries around it, transforming a sweet little stamp into a pretty little scene. I used the super handy aqua painters which have a well that holds water - totally love them! I decided to do a bit of a torn edge - its a bit different and rustic which seems to match in with the card well. The background is woodgrain embossed pattern just for a bit of interest. I decided that something else was missing so after a bit of contemplation I added some linen thread and a gorgeous little naturals button which seemed to finish it off perfectly! I love this card, very beautiful! 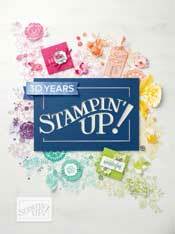 I've recently rejoined as a Independent Stampin' Up! Demonstrator. I love sharing my passion and being creative with others! If you're interested in finding out more about Stampin' Up please feel free to shoot me a message! In the mean time, have a browse and leave me a comment - it makes my day to know I've made someone somewhere smile!